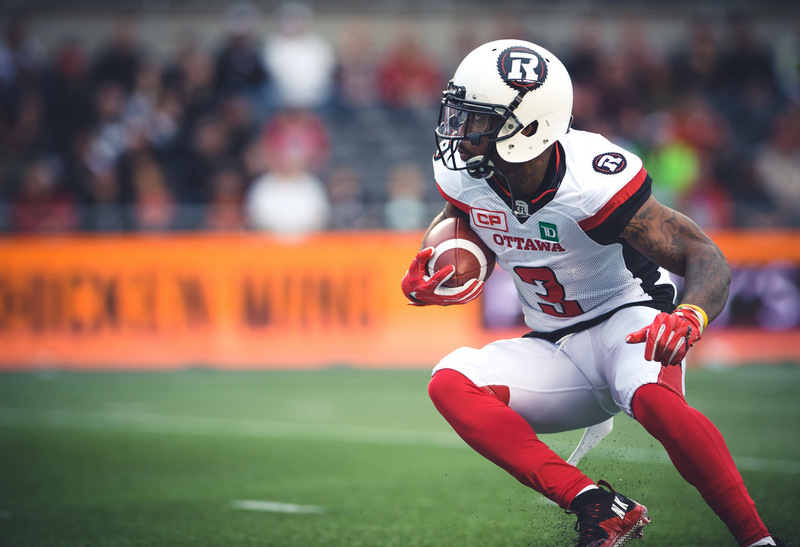 The Ottawa REDBLACKS Football Club extends an invitation to athletes to attend open tryouts. If you would like the opportunity to showcase yourself and your football skills to the Ottawa REDBLACKS player personnel staff, join us for our open tryouts. **Athletes must bring their own shoes, gloves, shorts, tape and water. T-shirts will be provided.